How awesome is it to be you?! 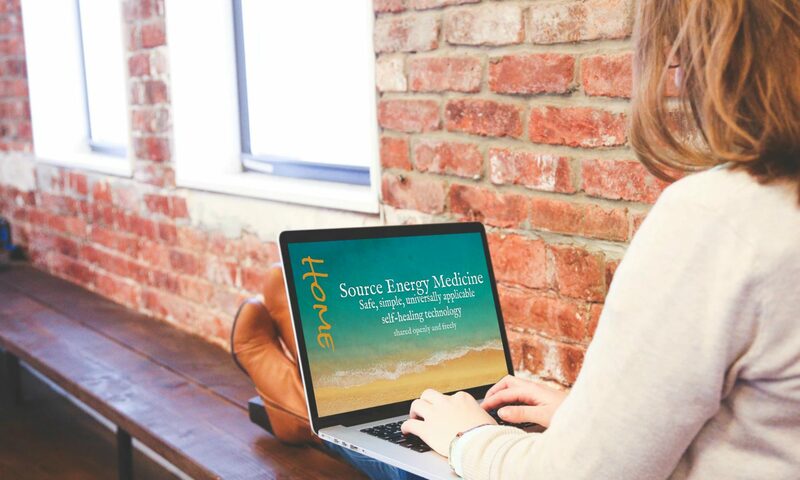 Whether you’re an integrative wellness practitioner (and I hope you are) or simply interested learning everything you can about Source Energy Medicine…to help you to be able to heal your self…it’s never been easier to learn about SEM and receive the support you need to help to ensure your success with SEM! All SEM workshops and memberships are now available online! I think you’ll be excited to learn…ALL of our online workshops and memberships are designed to enable you to learn at your own pace. We now have an exciting SEM Transformation Club (aka SEM T-Club)! SEM T-Club is a brilliant place for everyone to begin! Click here to learn more about the SEM T-Club and to join today! 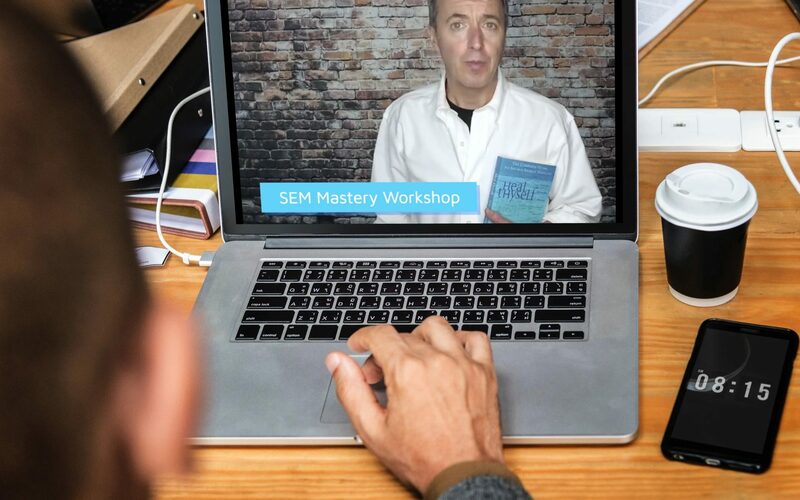 All SEM workshops are now available to you…from the comfort of your own home or office! No airports, hotels, and restaurant food. No travel expenses!..which are often far more than the workshops! No time away from home, family and work. Start, pause to take notes…or to take a break…and stop…when you want! AND in YOUR time zone! Replay any module and revisit the content as often as you like! You adjust the thermostat and lighting to YOUR comfort level! The online workshops are a combination of short, topic-specific video modules…and live webinars. All have a community forum…where you can post comments, ask questions and connect with others…from around the world who are exploring SEM! This is a great way to request support and ask for accountability! Registration for our online workshops only opens a few times a year.